TEL AVIV, ISRAEL, March 25th, 2019 – Leading global crop protection company ADAMA Ltd. has partnered with Tactical Robotics Ltd., an innovative Israeli aerospace company, in a joint feasibility study for a High-Payload, Unmanned Aerial Vehicle (UAV) for Aerial Spraying. Dani Harari, SVP Strategy & Resources at ADAMA, said "We are excited to partner with Tactical Robotics to develop new and innovative solutions for aerial spraying. We believe that the Ag- Cormorant represents a new and improved method for aerial application and see the future potential of leveraging ADAMA’s crop protection portfolio in combination with its unique capabilities. We aim to continue providing these and other valuable services and products to enable farmers to optimize yields and help them grow ". Rafi Yoeli, CEO , Tactical Robotics, Ltd., said “When ADAMA approached us with their insights about the potential for Cormorant to answer some of the most pressing needs in the Ag sector we were extremely impressed by the ADAMA’s forward thinking and innovative spirit. 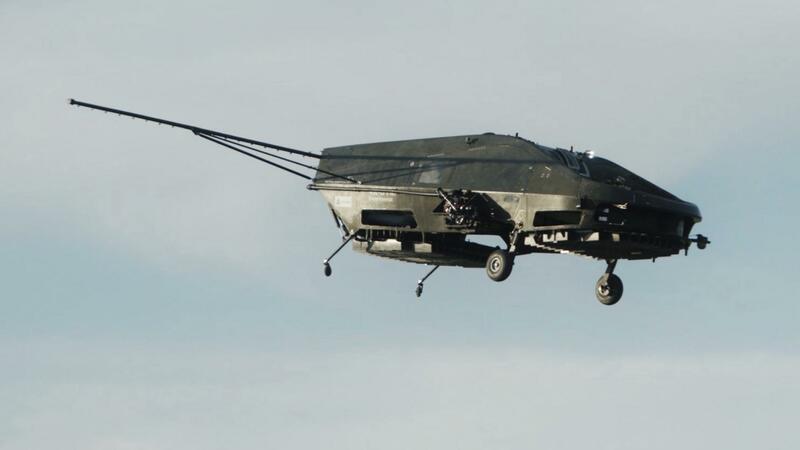 Cormorant’s unique capabilities offer solutions to challenges in a variety of sectors and ADAMA’s participation and vision are an important contribution to a valuable application for our Cormorant UAV.